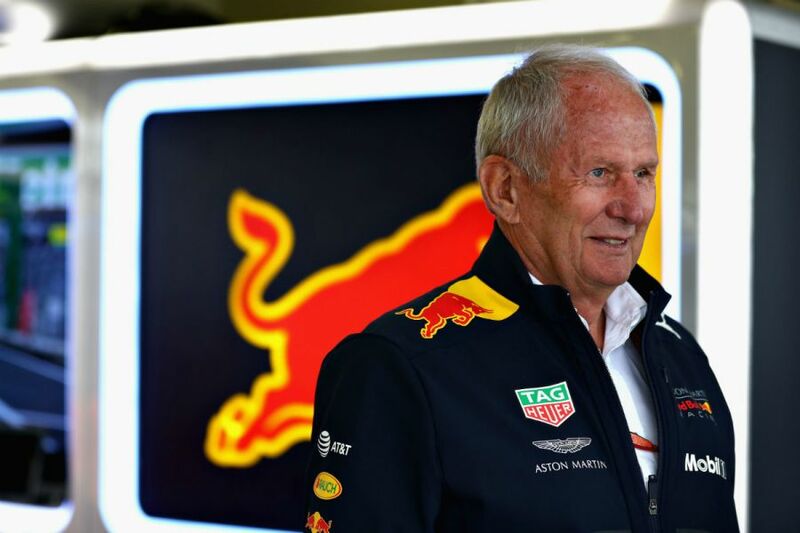 Red Bull could quit Formula 1 in order to pursue success in the World Endurance Championship alongside Aston Martin if Liberty Media's much-vaunted 2021 reboot of the sport is not to their liking, the team's motorsport advisor Dr Helmut Marko has revealed. A new life as Honda's factory partner awaits Red Bull for the next two years is on the immediate horizon, but the future for the whole of F1 beyond that remains shrouded in mystery. Chase Carey's seeming inability to make ground on a new Concorde Agreement has seen F1's share price plummet, while a host of big-name drivers like Lewis Hamilton and Daniel Ricciardo have previously suggested they will not make a decision to remain on the grid until more details are announced. 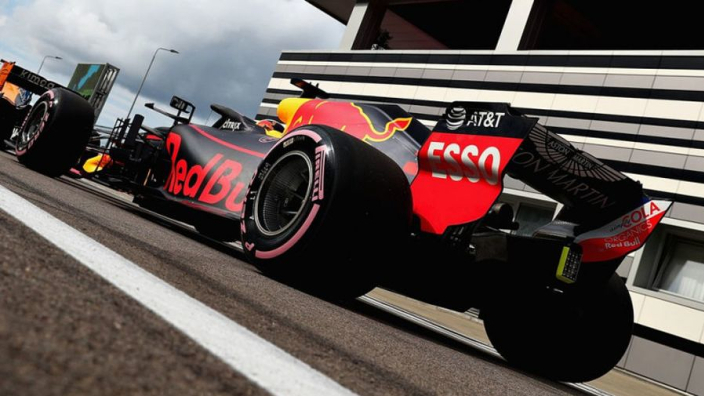 And with Ferrari having previously suggested that their famous red cars could also be pulled out in 2021, Red Bull's latest claim is another blow to F1's American owners. "We have an agreement until 2020," Marko told Autosport. "As long as there is no engine regulation and no Concorde Agreement, neither Red Bull nor Honda will make a decision. "However, we will certainly not become dependent again, as we have been in the past, when we were begging others and statements and promises were not kept. "Stop is the option. Or do something else, other racing series." 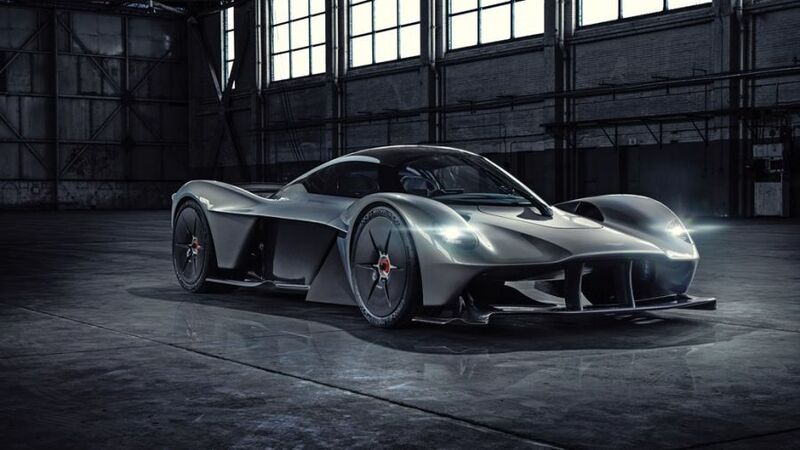 With WEC rules set to change in 2020 to welcome hypercars into the series, it could open the door for Red Bull to enter the Le Mans 24 Hours alongside Aston Martin using the Valkyrie model that was concocted in part by Red Bull's aerodynamicist ace Adrian Newey. "With the Valkyrie, Le Mans could be an option with hypercar rules. We went through with it, and it's a sensational success," Marko added. "The cars were all sold out immediately. That's another good pillar for Red Bull Technologies. "If there was a cost cap in Formula 1, we would have to cut people. We don't necessarily want that. We could then use them in such projects [as Le Mans]. "It still looks like you can run in the WEC at a reasonable cost with the base of our Valkyrie.